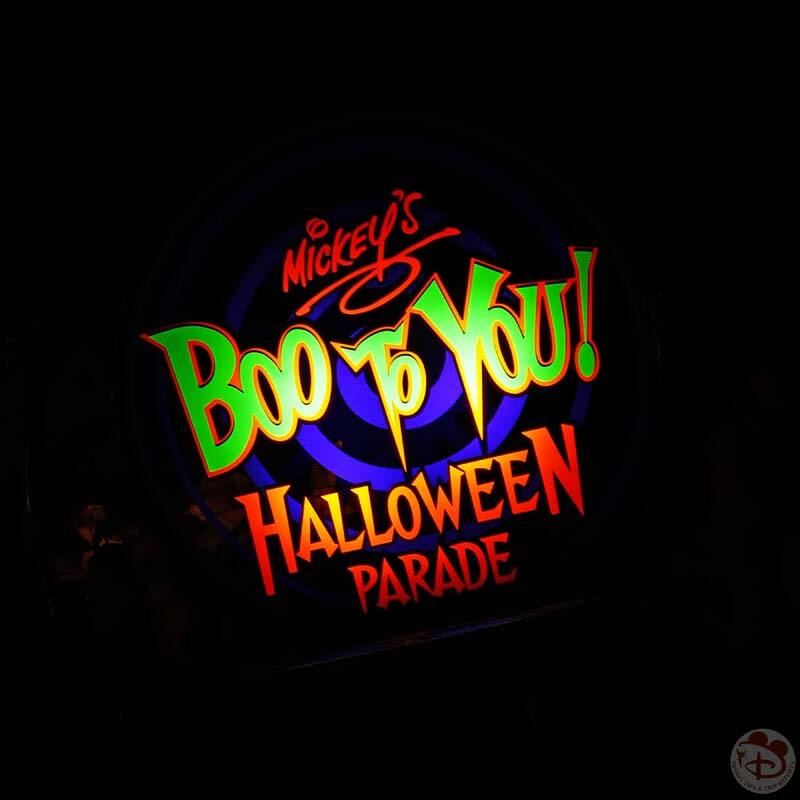 Mickey's Not-So-Scary Halloween Party - Tickets On Sale NOW! The special ticketed event is running for 32 days in 2017, up from 29 days in 2016… including dates in August! If you are planning on going to Mickey’s Not-So-Scary Halloween Party, tickets are on sale NOW!! This post contains Affiliate links. If you clicked the link then made a purchase, a small percentage of the sale price would be paid to this me. It doesn’t cost you anything more but it helps keep the lights on over here! Buy Mickey’s Not-So-Scary Halloween Party tickets now! I’m going to assume that new readers to my Disney Tips & Trip Reports website will not know much about the things that I love (aside from Disney! ), and as I write blog posts on this website, you’ll soon find out more about me (and my family), but for now, let me tell you that Halloween is my favourite time of year! I think I may even get more excited for that, than Christmas. 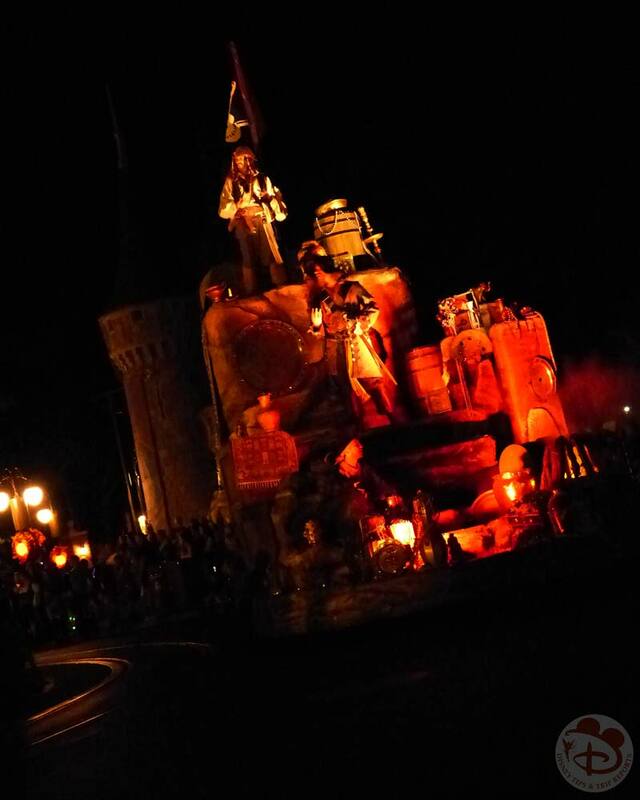 So being able to go to Walt Disney World for Halloween in 2015 was AWESOME! 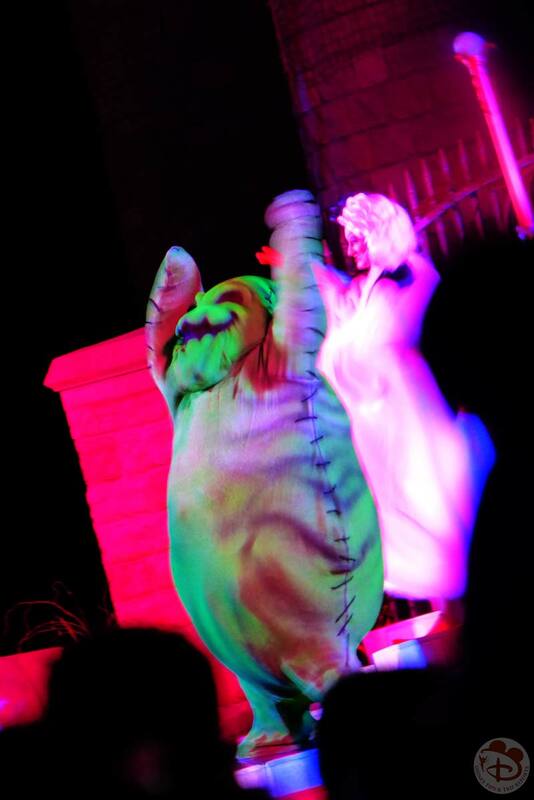 Even more so going to MNSSHP on 31st October itself, it was like all my Halloweens had come at once! 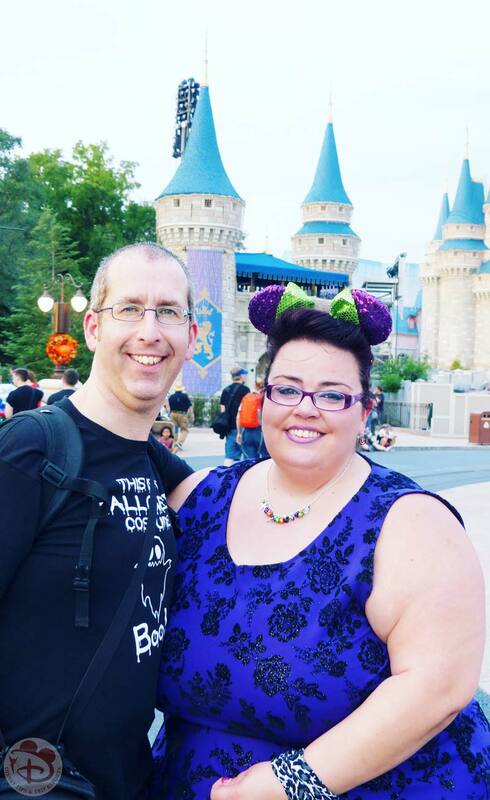 You can read about our night at MNSSHP as part of my Halloween in the Wilderness 2015 Trip Report » Day 9 – This Is Halloween. 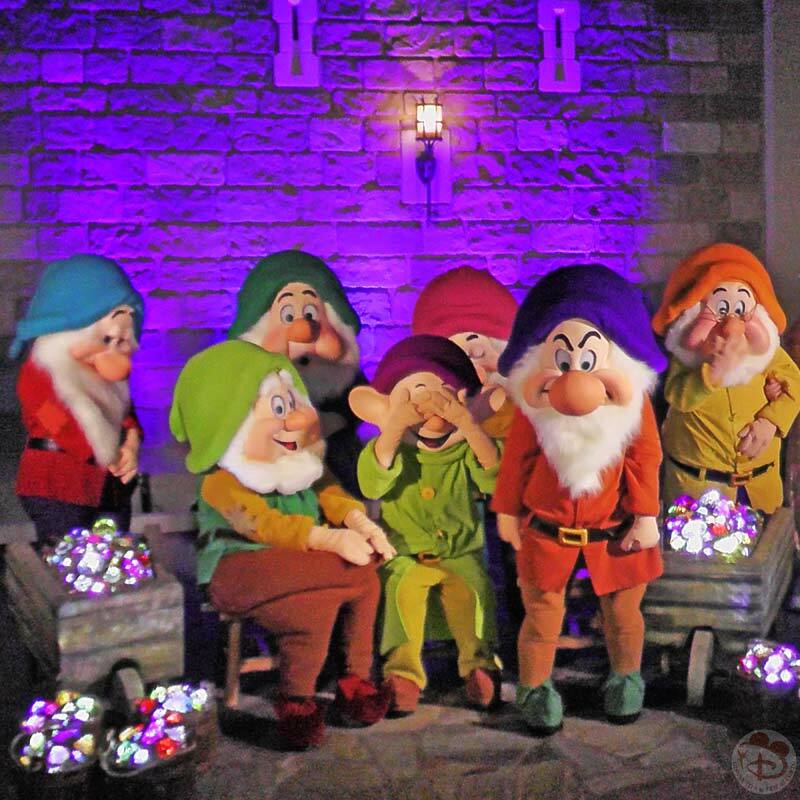 We also went to the party twice in 2016, so keep an eye on my WDW-40, 2016 Trip Report for when they come out. 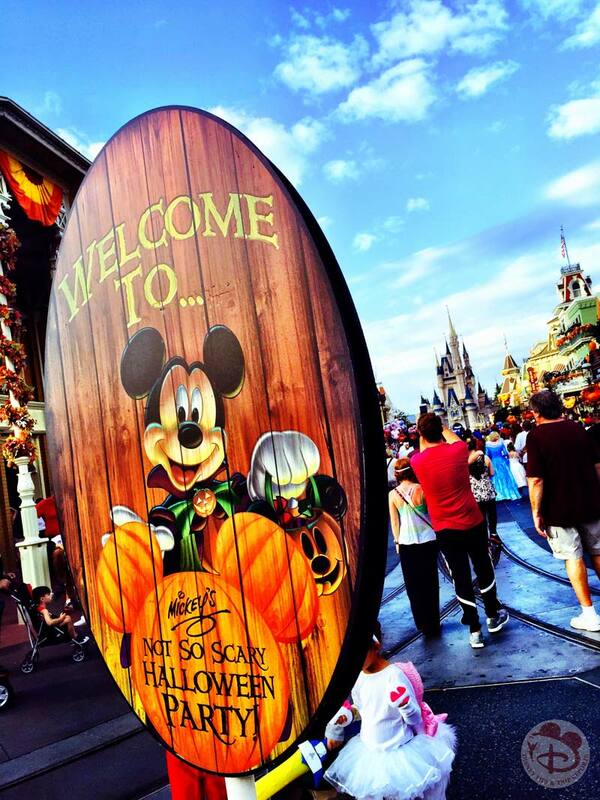 Here are some of the things that you can expect at Mickey’s Not-So-Scary Halloween Party! 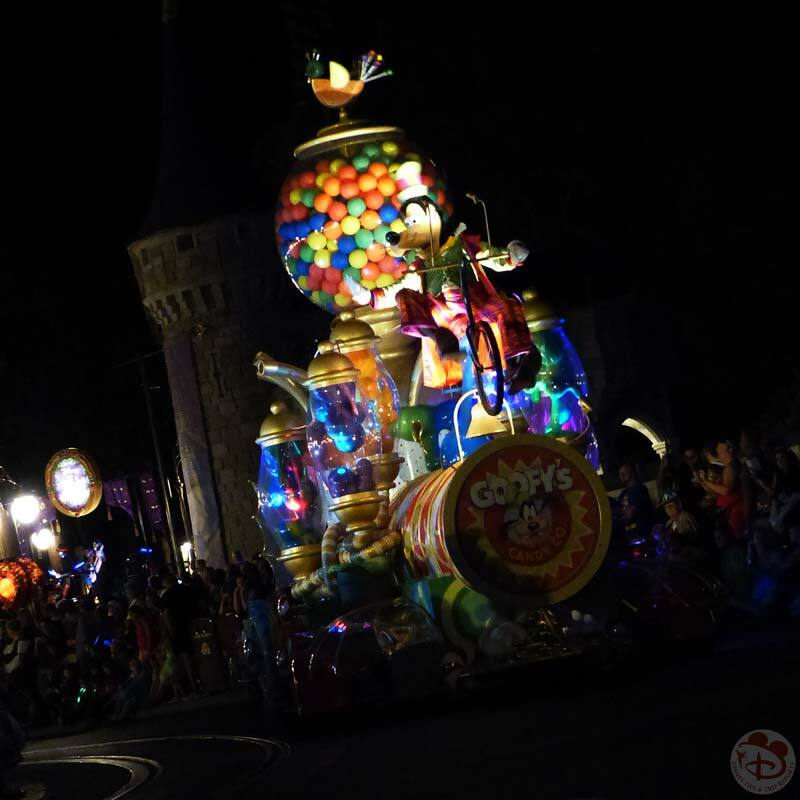 MNSSHP is a family friendly special event, separate from regular Magic Kingdom Park admission.It requires the purchase of a ticket for the party which runs on selected nights during August, September, October, and November. The party officially starts at 7pm till midnight, but you can enter the park from 4pm. Theme park admission is not included in the price of the ticket, the ticket only covers your party entry. This is the one night that adults can dress up in costume…and you can go trick or treating! Of course, children can too! There are trick-or-treat locations dotted around Magic Kingdom where you can fill your goodie bag with candy and chocolate. 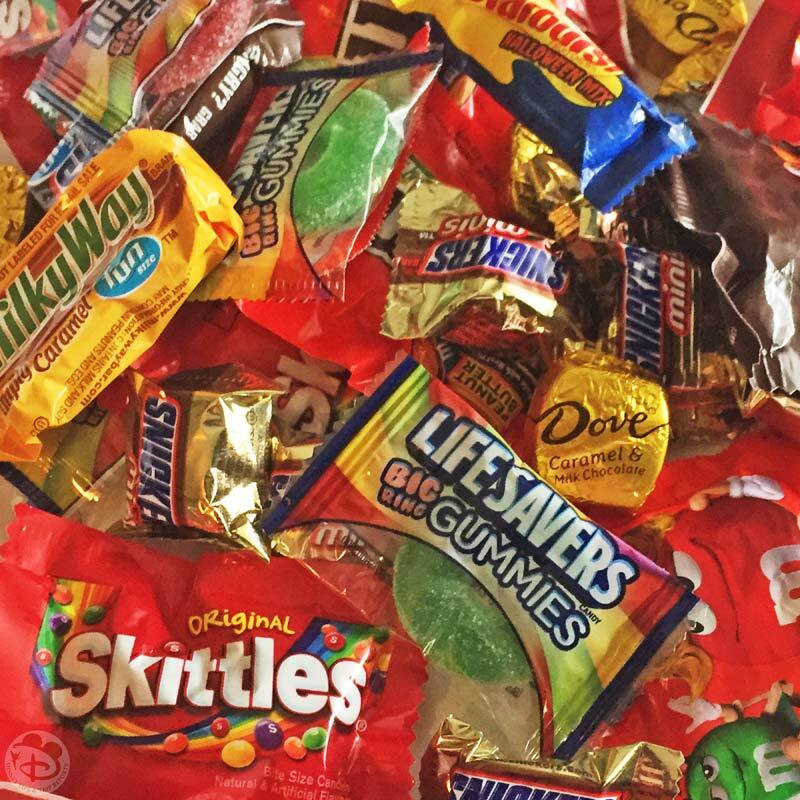 I’ve heard that the quietest times are towards the end of the evening – which also saves having to carry all of that candy around! You can check out the 2015 Trick-or-Treat map here. Also, please check the newest costume guidelines for the party, as changes have been made. The show is performed on the Castle Forecourt Stage. I love, love, LOVED this parade!! The theme song is so catchy that you find yourself singing it as the parade floats past! It is shown twice, and the second parade is less busy. We watched it twice from two different locations, and it was just as awesome both times. Now, these fireworks are FANTASTIC! We saw them on the night of the party, as well as from California Grill, where we had dinner a few nights before. Seeing them from way up there was so cool, as you see just how far out the fireworks expand. We also managed to catch them one night driving back to Wilderness Lodge, and could just see them from outside the front of the resort. 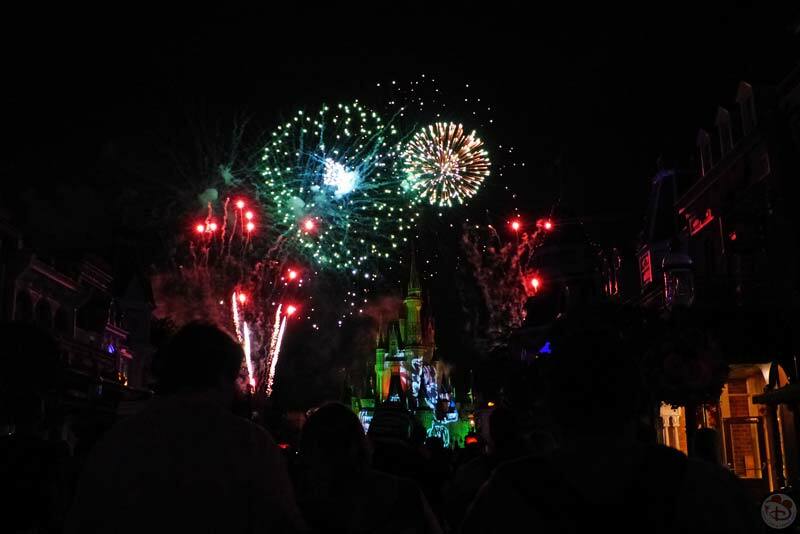 Can’t wait to see HalloWishes again. 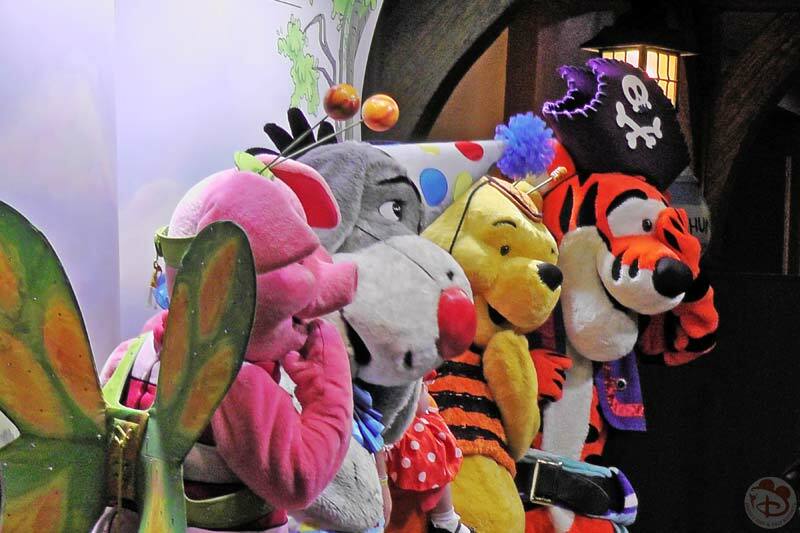 Some of these characters only come out for Mickey’s Not-So-Scary Halloween Party, so if you want to see them, make sure you start lining up as soon as you can, as those lines get long! Some of them also dress up in their Halloween costumes*, so that’s very cool. There are some treats that are only on sale during one of the parties. Additionally, there is also some merchandise that is only on sale during the party. We bought two of the cupcakes that were available, and you can see the MNSSHP pins that we also bought in my video below too. 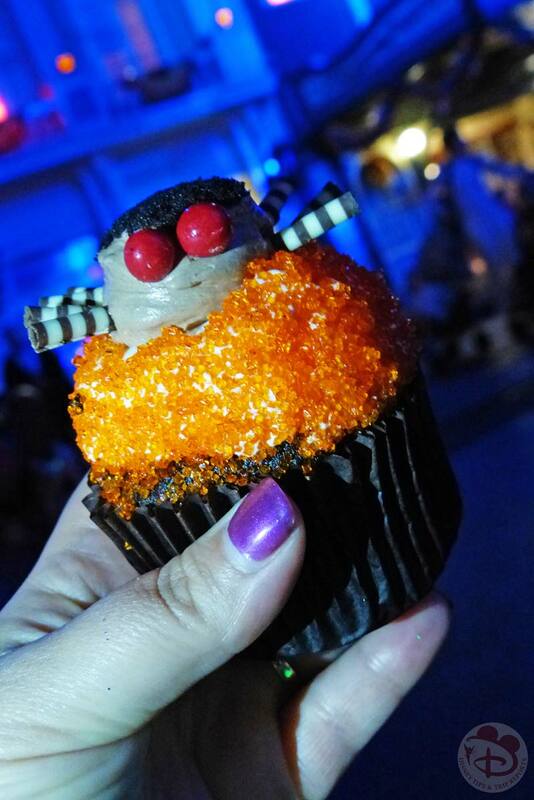 Have you been to Mickey’s Not-So-Scary Halloween Party? What’s your favourite part of the night? LOVE the website!! We went to Mickeys not so scary Halloween party a few years ago and loved it – I bring out my ceramic pumpkin with Mickey ears I got there every year now!! Thank you!! It’s a fab event isn’t it? I’ve got a Winnie the Pooh Halloween cookie jar, that lives in the kitchen all year round – I have no shame in having Halloween decorations up all year! !